In an interview with Star Citizen lead, Chris Roberts, at Gamescom last month Eurogamer’s Tom Phillips provides more details on the highly anticipated release of the Star Citizen 3.0 update which is being compared to an Early Access launch. Star Citizen as a crowd funded game which has raised more than $159,000,000 thanks to over 1.8 million Star Citizens since its launch back in 2012. Watch the 2.5 hour video embedded below to learn more about the latest developments and releases you can expect in the coming months. 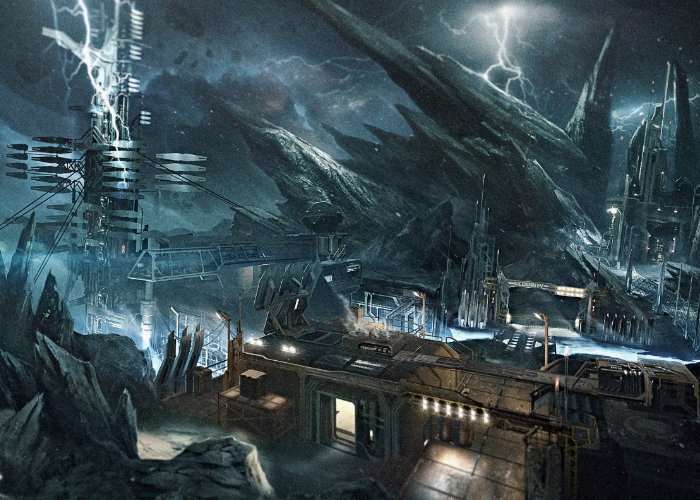 The term beta in terms of Star Citizen – with 3.0 the game is moving into a phase akin to Early Access. It’ll build and grow from there, and then you could say ‘well, it’s not really Early Access anymore’. The price will probably go up a little bit and it will have much more of the features and content going on. 3.0 is the first time you’ll have some of the basic game loops and mechanics. It’s the first one which has proper persistence for your character, ship and items in terms of what their state is, their location is. When you log off and your ship is damaged, when you come back it’ll still be damaged. There are a lot of jobs and options. The AI is still fairly basic – there’s a lot more coming, but the AI… the previous 2.63 update was done the old scripted way. Now it’s a scalable, modular mission system which designers can build from different blocks. We have procedural missions so there’s a lot of ‘go deliver something to this place’, ‘go identify a dead body on a spaceship’, ‘go after this particular pirate’. It’s all templated up. There’s a basic buying and selling mechanic, hauling cargo, the ability to earn and spend money on clothes, weapons, ship items or ship weapons. 3.1 will let you buy ships as well. And then from there we’ll add more features for specific activities – mining, repair, building out more of the infrastructure for a dynamic universe. For more details on Star Citizen version 3.0 jump over to the Eurogamer a website, via the link below.